Daily 6.000 people die due to the lack of clean drinking water. EARTH Concepts wants to help. They don’t ask for your money, simply drink their products. 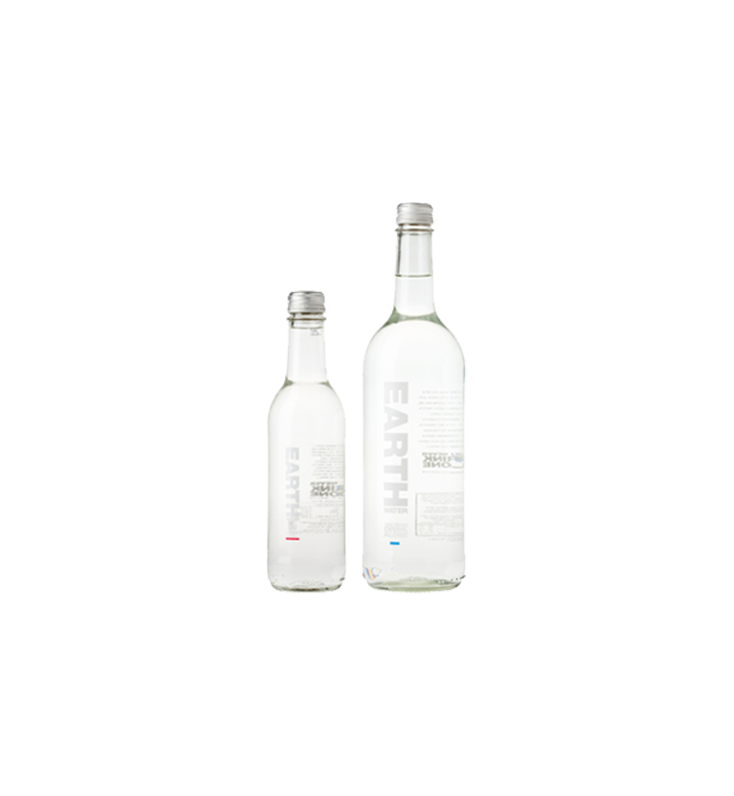 They donate 100% of the net profit for sustainable water systems. © 2016 Drinks52 All Rights Reserved.